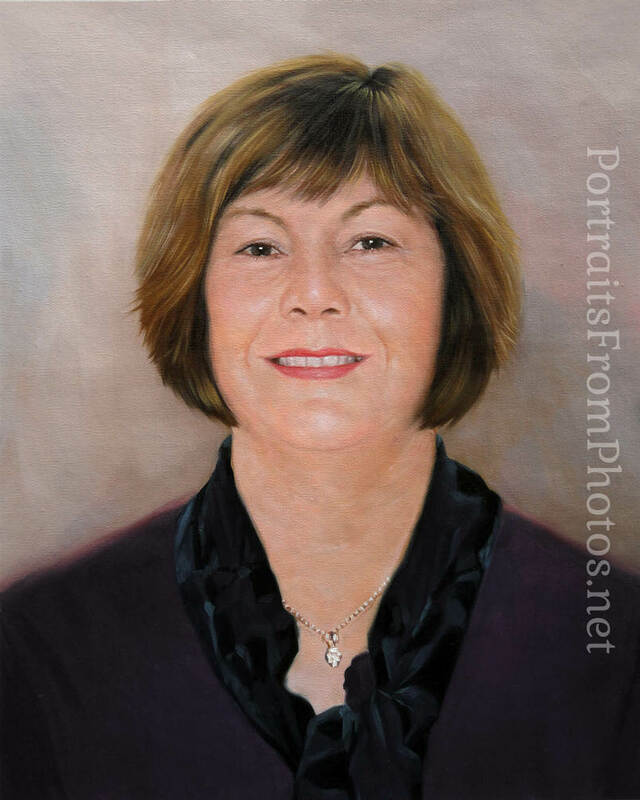 Portraits from Photos is based in London, UK but offers FREE Worldwide delivery. All of our oil portraits from photos are hand painted onto a duck cotton canvas using premium Winsor & Newton oils. Gift vouchers are also available. Portraits from Photos is a small online art studio made up of 5 extremely talented portrait artists. Based in London, but we do deliver world wide. Sign up to our blog for monthly special offers and new portrait examples.